Today is Tax day! Nothing says "poor design" like a form that most people have to pay someone to complete for them! This is definitely a poorly designed form. The fact that they have so many arrors explaining what goes where can attest to that. 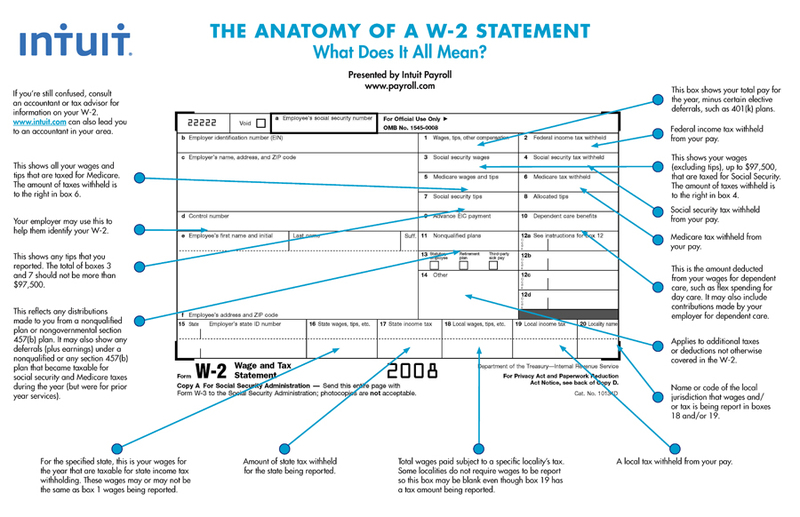 This tax form has a lot of information on it and the explanation of information that goes into the boxes is in no particular order. Tax forms are terribly confusing. Probably because of the inefficient use of negative and positive space-- the white boxes and thin black lines are overwhelming, and the tiny font doesn't help. Doing taxes is intimidating just by itself. The forms to do your taxes make things 10 times worse. The proximity of the boxes on the right side doesn't make much sense. Also, forms shouldn't have to be explained in this much detail. I feel like forms should be pretty self explanatory and simple to fill out.